I love the Legend of Zelda games as much as any Nintendo fanboy but there are limits as to what I will do to show my love for the game. 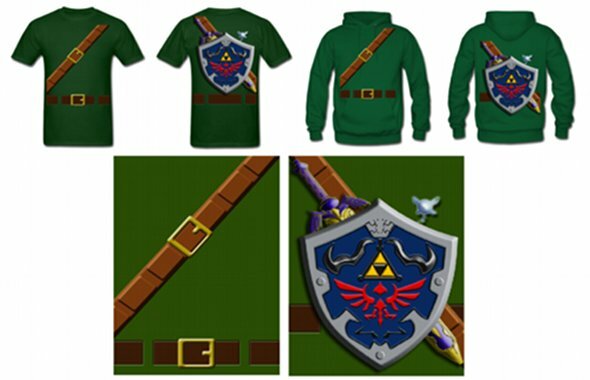 I draw the line at the Legend of Zelda hat and shirt that I like to wear as well as the Twilight Princess wallet that I carry with me. However, there are people that are perhaps a bit more dedicated to the franchise than I am and will go to crazy lengths like permanently inking their body to demonstrate their passion. While I have seen many cool Legend of Zelda tattoos, I don’t think I have ever come across any quite like this. 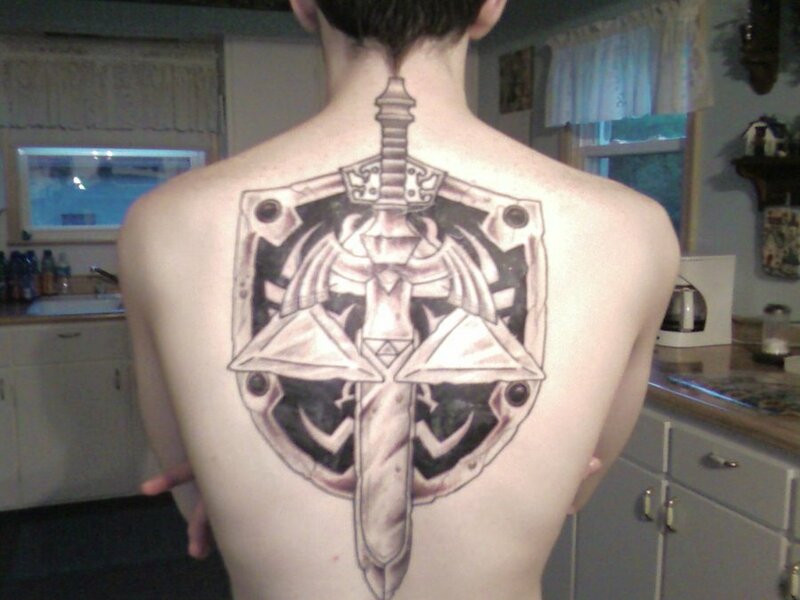 DeviantART user JMan31337 if the guy that is sporting this awesome Legend of Zelda Hylian Shield, Hylian Sword and Triforce tattoo across his back. This tattoo took 9 hours of work to create and I think it turned out quite well! While I may not have the courage to endure that kind of pain to show off my love for the Legend of Zelda games, I solute this guy for doing it. If you have any geeky tattoos you would like us to share, let us know through the contact page linked above! For those who have wondered what it would be like to have a mash-up between the Legend of Zelda and the Star Wars movies, now we have a pretty good idea thanks to this t-shirt! The result would be a comedy! Redbubble is selling this fantastic Star Wars and Legend of Zelda T-shirt mash-up called ForcePalm for $25.56. One thing to note, unlike most shirts sold on RedBubble, you don’t get your choice of shirt with this one. However, the default color works pretty well so its not that big of a deal. 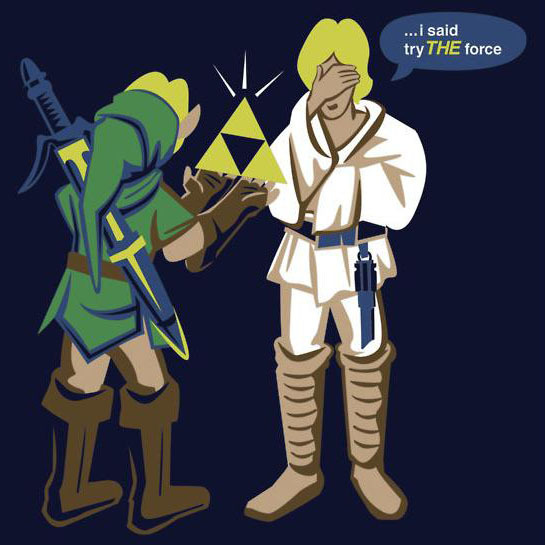 Just remember, when you are receiving your Jedi training, there is a big difference between the Triforce and THE Force. Don’t make the same mistake that Link made or you may find yourself on a t-shirt! Pass this along to any Star Wars fans and Legend of Zelda lovers you know! Like Fanboy Fashion on Facebook too! I am quite amazed by just how many compliments I get on my Legend of Zelda Hylian Crest hat. It seems that there are a ton of Legend of Zelda fans out there! Well, if you are interested in getting lots of Zelda related compliments like I do, then this Triforce necklace might just be for you! 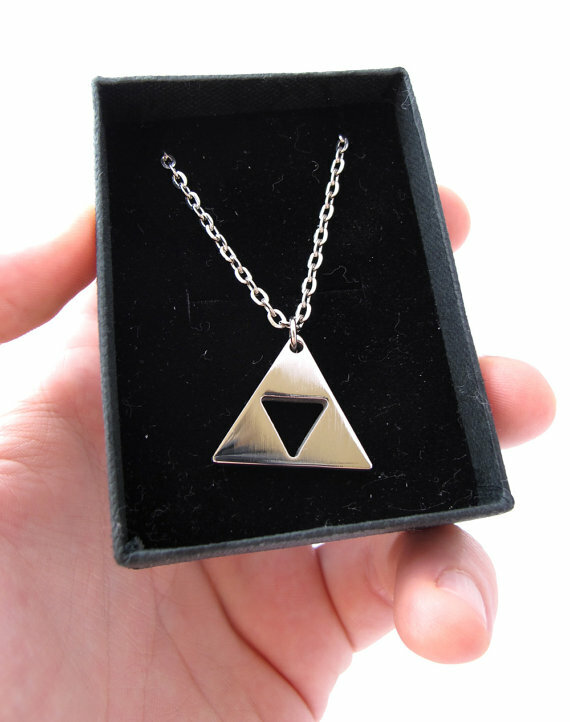 Etsy seller milkool is selling this awesome stainless steel Legend of Zelda Triforce necklace for $36. The chain for this Triforce necklace is 18 inches (womens size) although if you want a different length, you can specify it at the time you order it which is nice. 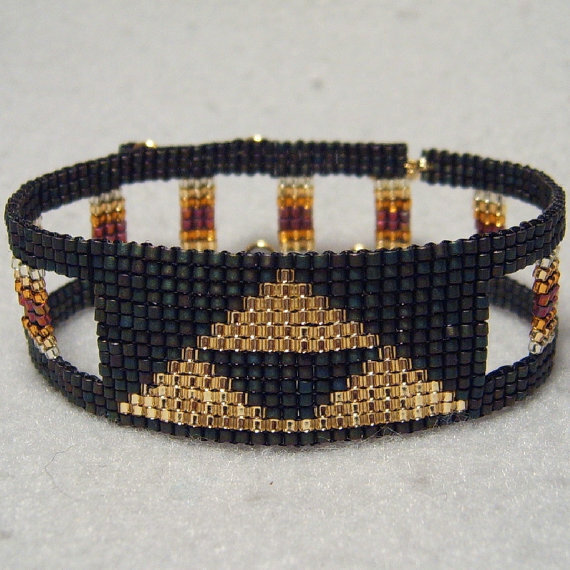 If you are looking for some Legend of Zelda bling, then you have found it!